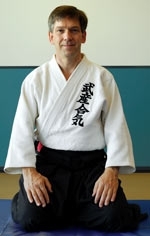 Takemusu Aikido Kai (Australia) Inc. is an internationally affiliated not for profit martial arts school, with dojos at Brisbane, Redlands and the Sunshine Coast. 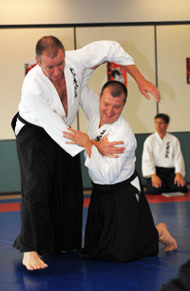 Aikido is non-competitive, non-reliant on physical strength and is enjoyed by people of all ages. 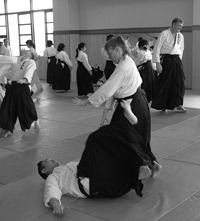 It is known for its flowing style using the attacker’s energy rather than fighting against it and for providing mental and physical coordination and balance.